Samsung has released details of an internal memo sent to employees following Friday’s crushing US legal defeat to Apple. Though the verdict hit the Korean company hard — to the tune of more than $1 billion — it still believes, or says it believes, that it is more dedicated to innovation than its US rival, which it says is focused on competing via the courtroom. The memo aims a barb at Apple, claiming that the company’s “primary means to competition has been the outright abuse of patent law, not the pursuit of innovation.” Samsung says that it never meant to take Apple to court but it had “little choice” to counter-sue after Apple filed an initial suit. The two smartphone giants have been much criticised by consumers for resorting to the courts to try to block of sales of each other’s devices, but Samsung asserts that it is Apple that is guilty of this approach. It says remains confident that consumers will see it as the one that “prioritize[s] innovation over litigation” and it says that it will “prove this beyond doubt”. Conscious of the effect that the decision would have on its business and future sales, Samsung says it is “regrettable” that the case has “caused concern amongst our employees, as well as our loyal customers.” That concern is justified as its share price is down seven percent following this morning’s trading in Korea. The memo further echoes statements from the Samsung legal team that it will appeal last week’s decision: “We will continue to do our utmost until our arguments have been accepted,” it reads. 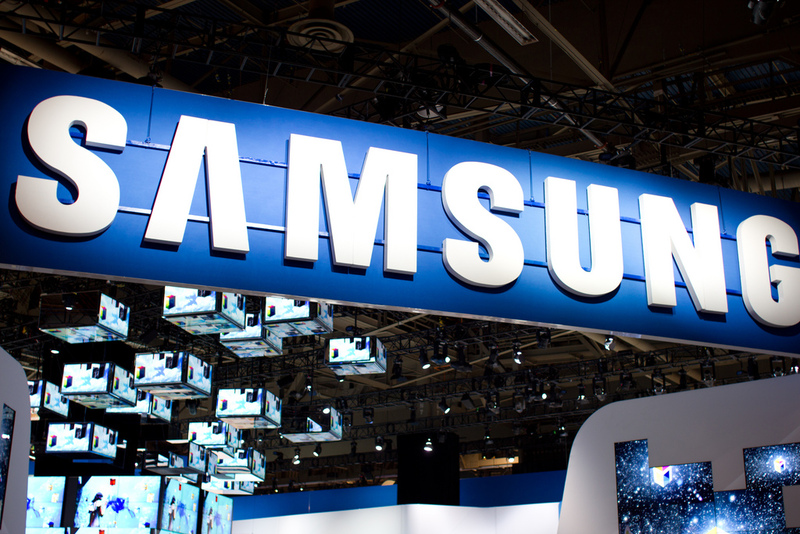 The Korean firm is also said to be readying its case to dissolve a US Galaxy Tab 10.1 sales injunction, which went into effect back in July. The preliminary injunction hearing against Samsung, which could see it prevented from selling the products that infringe on Apple’s patents in the US, is set for September 20. We initially proposed to negotiate with Apple instead of going to court, as they had been one of our most important customers. However, Apple pressed on with a lawsuit, and we have had little choice but to counter-sue, so that we can protect our company. Certainly, we are very disappointed by the verdict at the US District Court for the Northern District of California (NDCA), and it is regrettable that the verdict has caused concern amongst our employees, as well as our loyal customers. However, the judge’s final ruling remains, along with a number of other procedures. We will continue to do our utmost until our arguments have been accepted. The NDCA verdict starkly contrasts decisions made by courts in a number of other countries, such as the United Kingdom, the Netherlands, Germany, and Korea, which have previously ruled that we did not copy Apple’s designs. These courts also recognized our arguments concerning our standards patents. History has shown there has yet to be a company that has won the hearts and minds of consumers and achieved continuous growth, when its primary means to competition has been the outright abuse of patent law, not the pursuit of innovation. We trust that the consumers and the market will side with those who prioritize innovation over litigation, and we will prove this beyond doubt. The memo is, unsurprisingly, a very different take on Apple’s version. A memo from CEO Tim Cook told staff that the ruling was about “values”, saying that Samsung’s infringement went “far deeper” than the company had originally thought. Earlier, Google — which makes the Android operating system that powers the Samsung devices involved in the litigation — released comment that distanced it from direct involvement in the verdict. “The court of appeals will review both infringement and the validity of the patent claims. Most of these don’t relate to the core Android operating system, and several are being re-examined by the US Patent Office,” a statement read. As well as the US verdict, Friday saw a Korean court reach a split decision in an Apple-Samsung patent trial. Both companies were found to have infringed on each other’s patents, although damages were merely tens of thousands of dollars since most of the products concerned are older generation devices that are no longer sold in the country.